Trade Finance Global Recruitment awards are totally independent. They are presented in the first quarter of each year, recognising recruiters for being leaders in the space and driving recruitment and talent directly and indirectly in the trade finance sector, be that commodities recruitment, invoice finance recruitment or transport and logistics recruitment. The Recruitment Awards for Excellence were be based on independent trusted reviews, opinion from experts in the recruitment sector and reflecting quantitative market data. Badenoch & Clark were awarded for their niche work and expertise in the banking and finance recruitment sector. 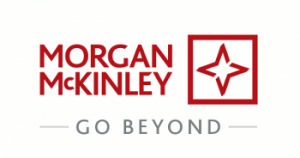 Morgan McKinley are one of the most informative and specialist providers of Banking Recruitment services. Hudson were awarded for their impressive commitment to digital advertising and trends reports. Alexander ash have wide geographical reach and coverage and are a transparent organisation in the financial services sector. Motor Transport Jobs, powered by Logistics Jobs Shop are market leaders in the transport and logistics recruitment space. Evolution have been awarded the Best IT Recruitment Providers. Annapurna Recruitment have been awarded the Best IT Recruitment Providers. 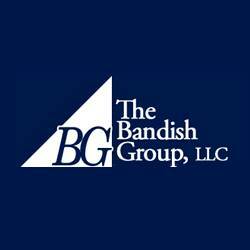 Bandish Group Recruitment have been awarded the Best Pharmaceutical Recruitment Providers. Johnson Associates have been recognised for their focus in the trade finance recruitment sector. See our terms and conditions here, or find out about the 2015 awards here.